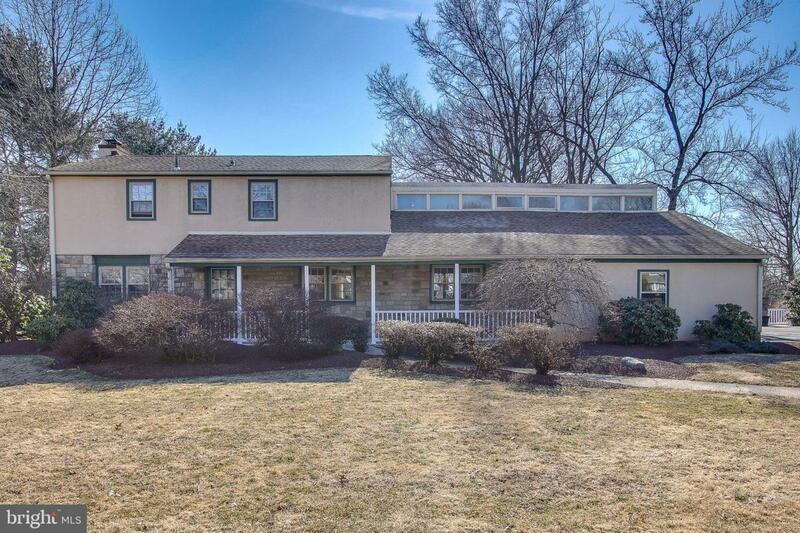 This beautiful home in Horsham Township is one of a kind and is waiting for you to come take a look. Evergreen Road has ideal location being within walking distance of gorgeous biking trails, a dog park, basketball/baseball courts, and Hatboro-Horsham High School. You are also within minutes of popular dining and shopping. 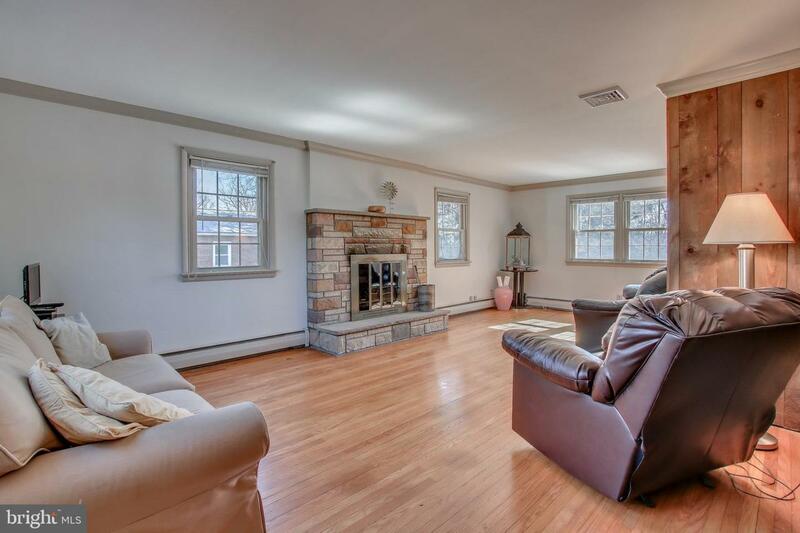 This home is nestled on a quiet street minutes from the commuting route 611 and popular Horsham Road. Enter the front door and find the living area to your left that has a gorgeous stone fireplace that is complimented by tons of natural light. 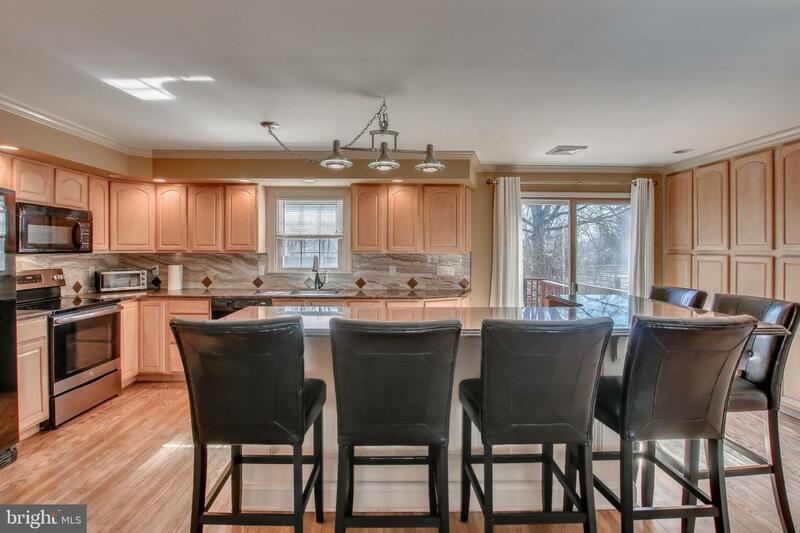 The kitchen is updated with beautiful cabinetry, granite countertops, and a large island equipped with bar seating. From the kitchen, you are able to look right into your dining area that is completed with a propane fireplace. This home has an addition that is currently being used as an entertainment area but could be furnished as a potential in-law suite as it already has a full bathroom. This addition is also complimented by a separate heating and air conditioning system. This area has a back room with stairs that go up to a loft style bedroom that can be used as it is or be utilized for other needs. The first floor is completed with a sliding door off of the kitchen that takes you onto the back porch looking over the beautiful backyard that has new perimeter fencing. There is a built in hot tub, an above ground pool, and a gazebo for entertaining guests during warm weather. The property backs up to wooded area and is extremely private. Take a walk upstairs to find your master bedroom and three additional bedrooms that have beautiful hardwood flooring. There is a full bathroom in the hallway that is recently renovated. The hallway has also been painted before being listed. Pictures and description do not suffice as this home is truly one of a kind... a potential fit for anyone. 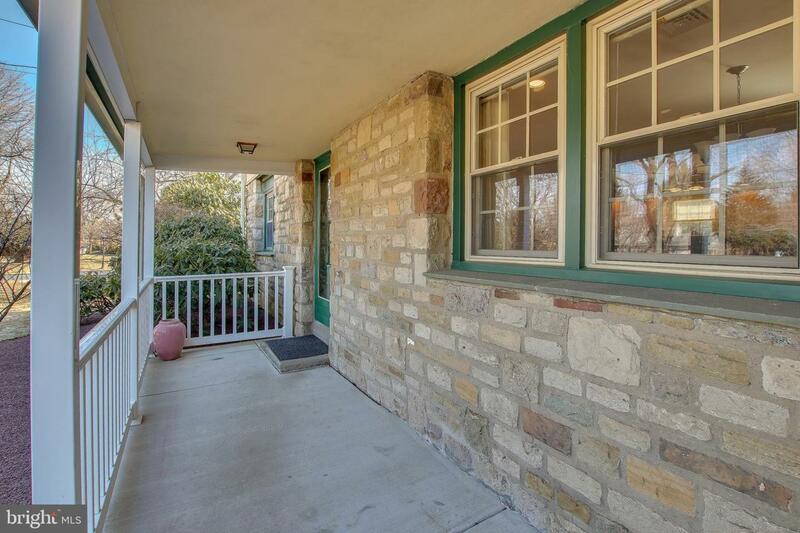 This home has 100%, original Stucco that is well maintained ~ the home was built in the early 1960's. 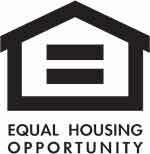 Call listing agent Robert Wipplinger for more information.